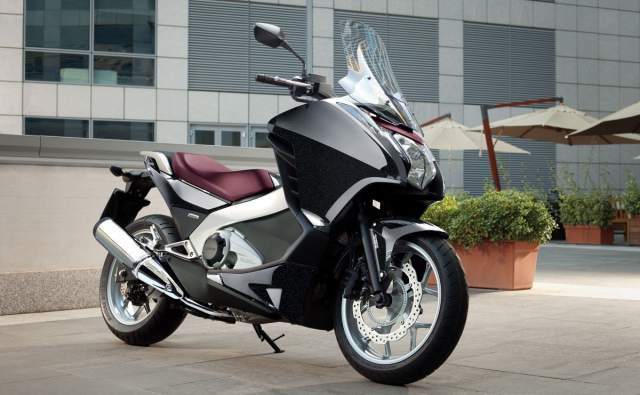 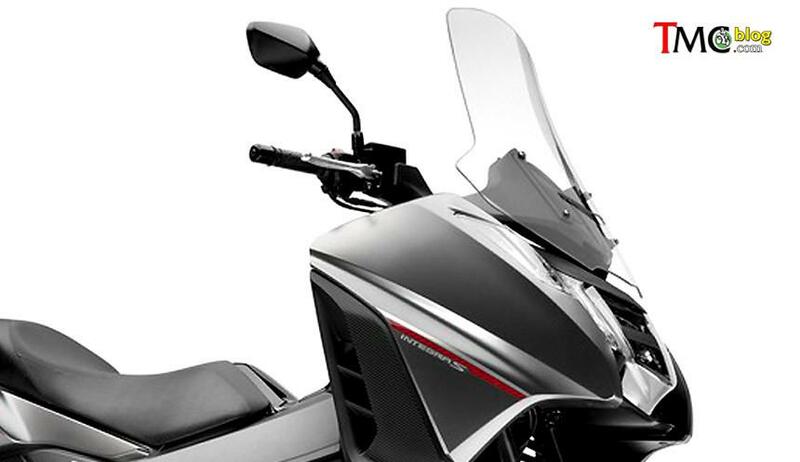 HERE'S a better look at Honda's updated 2016 NC750S, courtesy of Indonesian bike site TMCblog.com. 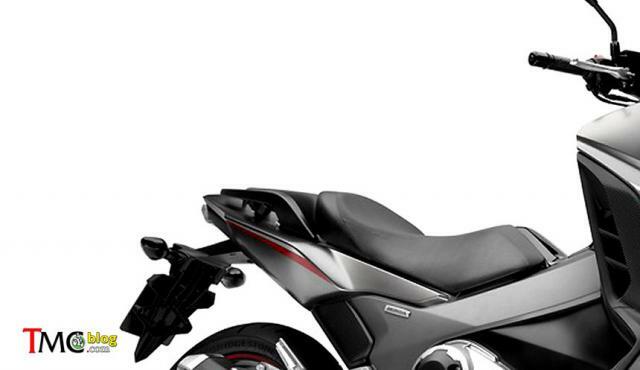 It follows darkened teaser pictures released by Honda on Monday. 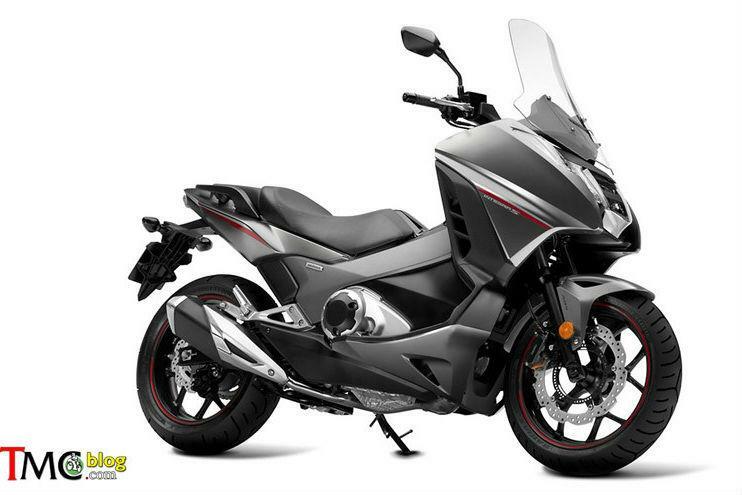 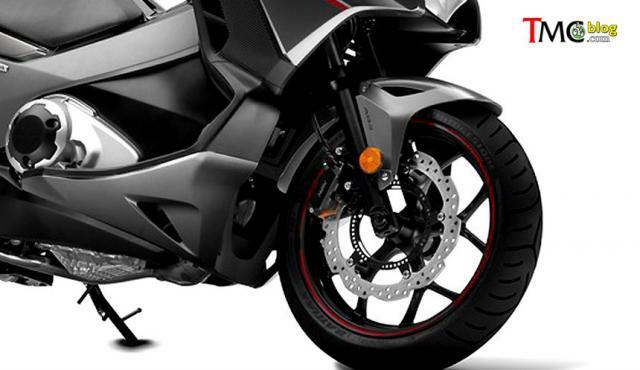 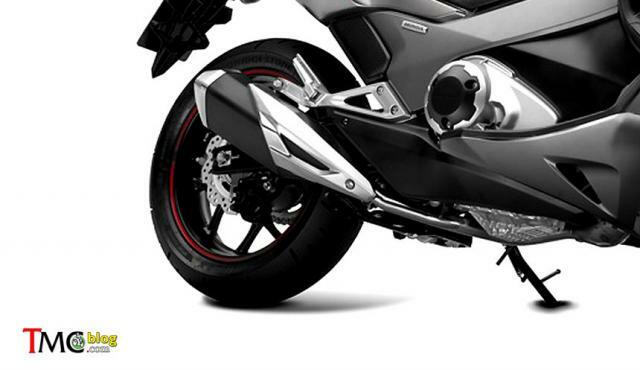 It was announced on Monday along with an updated NC750S and CB500F.